Holy orange ninjas! 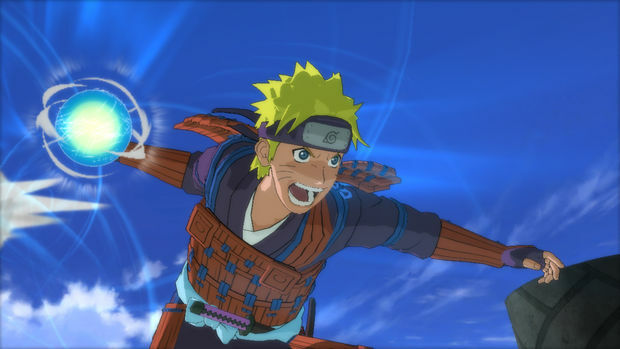 Namco Bandai announced that their latest Naruto game, Naruto Shippuden : Ultimate Ninja Storm 3, has shipped 1.2 million copies worldwide. We were surprised to see that the game made NPD's top ten list last month, but now it looks like it's doing well everywhere. It's only been available in Japan for a week now, though. The game was a solid release, and it looks great, and that always helps. CyberConnect2 knows what they're doing, though. Inside Games says that this title was the strongest launch title in the series yet.